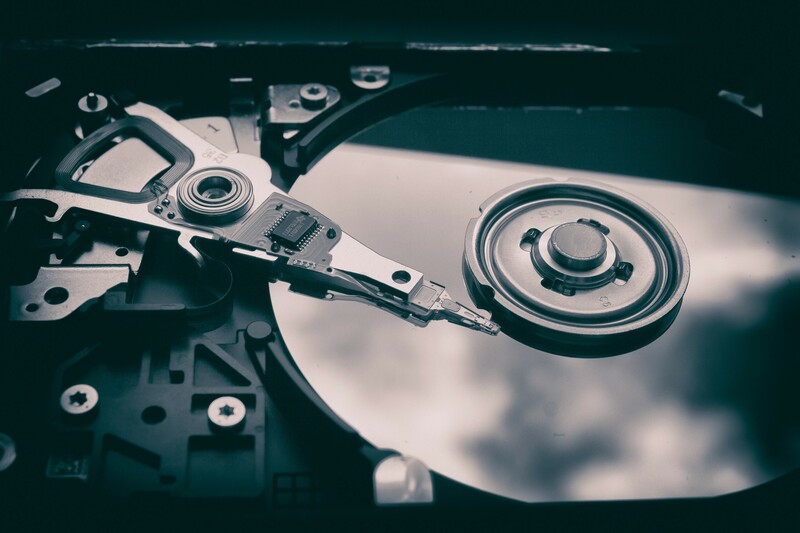 We’ll come to you with a truck and a heavy duty shredder that will physically destroy hard drives, SSDs, discs, tapes, and other media on location. Extra costs and time are required for this service. Please Contact Us for more details. In this time and age data breaches are a very serious concern. What is sometimes overlooked is just how easily one link in the chain can cause the whole system to fail. In some circumstances it is necessary to take extra precautions to ensure the integrity of our security. Red Leaf is different. We provide a revenue source that helps offset the cost of your new and upgraded technology. We are a technology company that specializes in knowing the value of your surplus, unused, or decommissioned data center and IT assets. Combined with our “High Yielding IT Asset Recovery” service, we are able to offset most, if not all, the costs that come associated with this service. Send us home with some equipment that still may have value, and we’ll cover the costs of our trip, and shredding service to the best of our ability. We put the safety of your sensitive data first. We know the importance of preventing data breaches and what it means if anything is compromised. We will insure that no data leaks will ever occur. With our powerful industrial shredder, we are able to eat through even the toughest of hard disk media. There’s nothing we can throw at it that won’t crumble down to little pieces, securing the destruction of all data. Our processes and procedures for handling On-Site data have been refined to offer the best overall solution available. Rest easy knowing that your data destruction needs are being handled by people that take security very seriously.